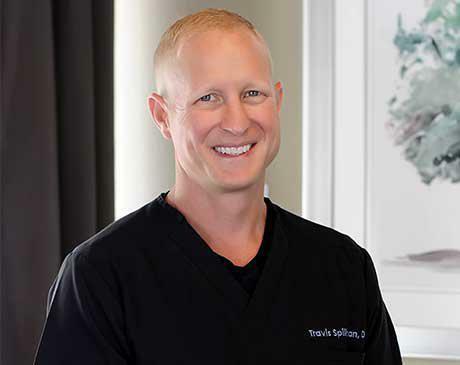 With over 14 years of experience, Dr. Spillman offers you and your family exceptional, comprehensive dental care that goes above and beyond your expectations. 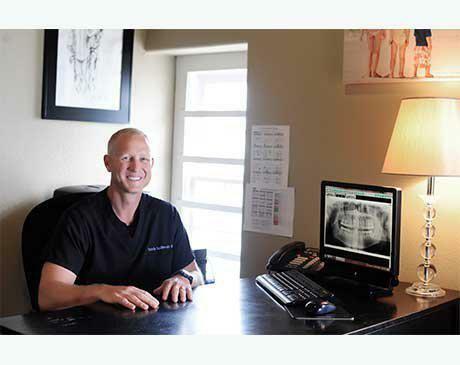 Dr. Spillman was interested in dentistry at a very early age, following the example of his childhood dentist and mentor. 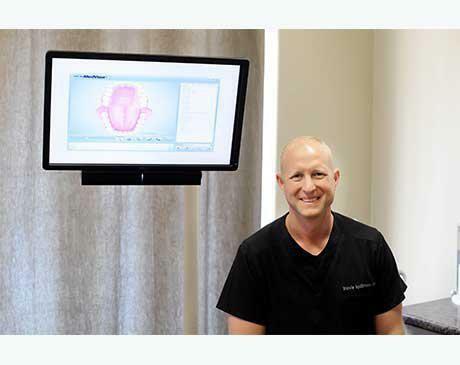 After graduating from Baylor University with a Bachelor's degree in Biology, he attended the University of Texas Dental Branch in Houston where he received his Doctorate in Dental Surgery. 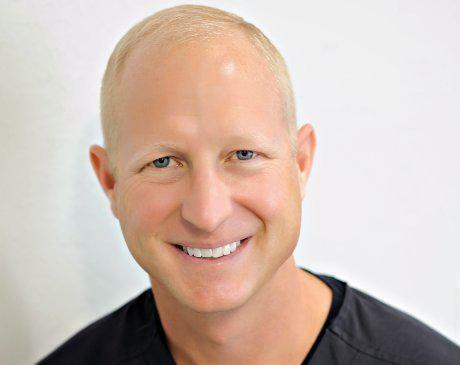 He returned to the dental office where he began his career as a freshman in college. As the years passed, in 2007, Dr. Spillman made the decision to return home to the Lakewood/Dallas area of Texas. Once home, he opened the Dental Center of Lakewood where serves many of the friends and family members he grew up with. He lives nearby with his wife and three children, is exceptionally active in the Lakewood community, and is well-known for his legendary BBQ pitmaster talents.